1. 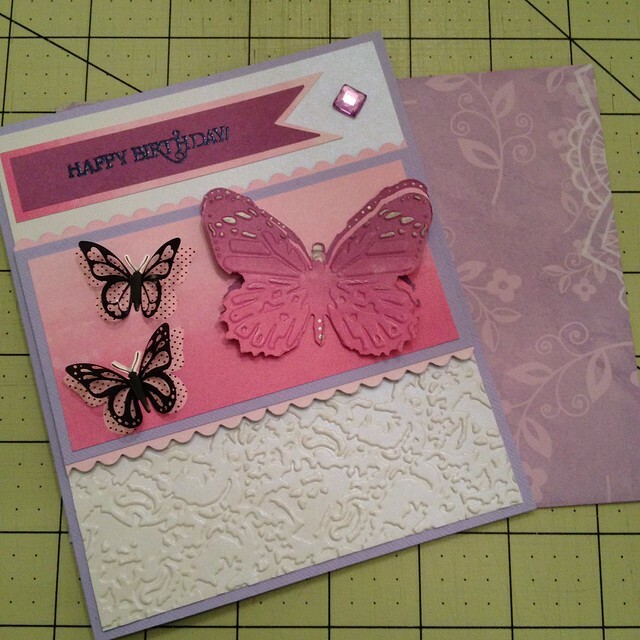 Card making again – this one is going back to the UK. 2. 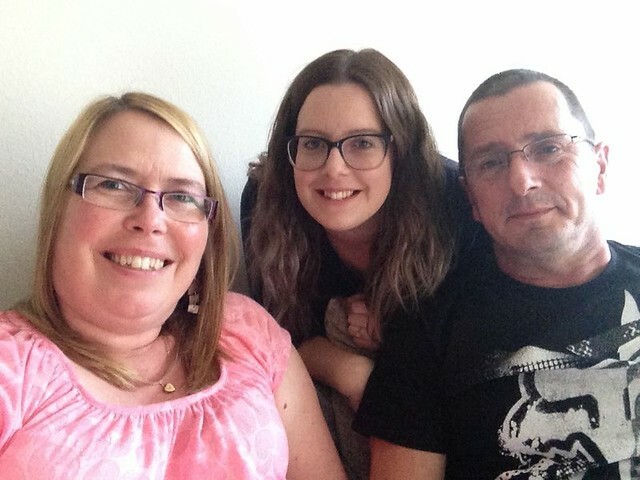 My parents arrived without any complications, which was very welcome after their long delayed trip last year. They were very pleased to be able to sit on our sofa again! 3. 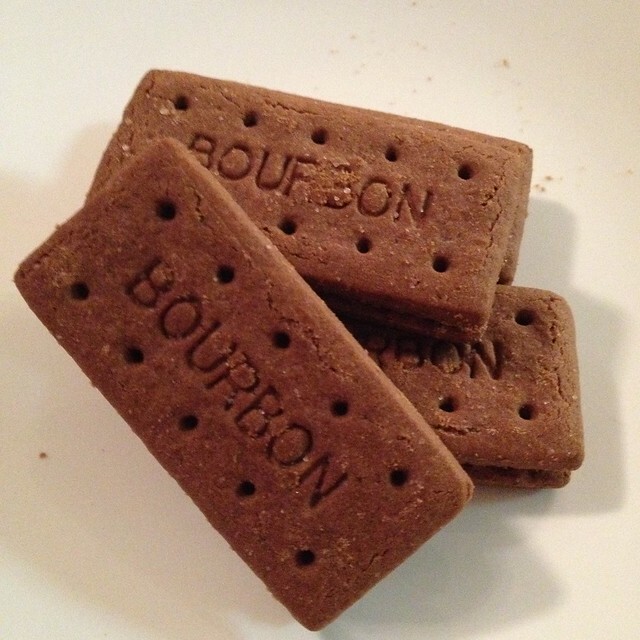 Supplies were brought…bourbon biscuits! 4. 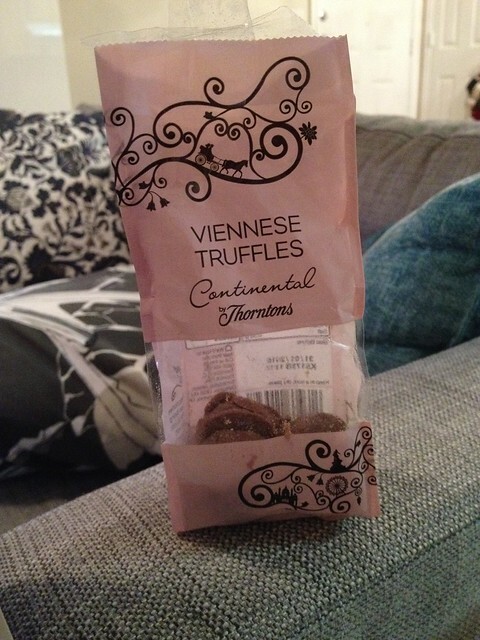 And my brother sent me 2 packs of Viennese truffles. Both packs have been eaten already! 5. 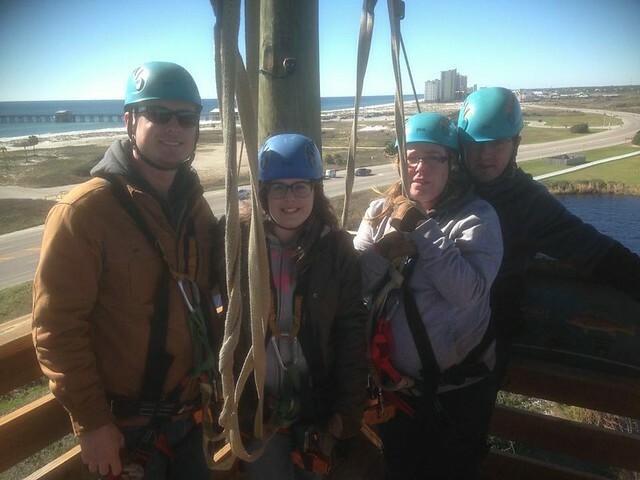 We all headed down to Orange Beach to go zip lining! We all loved it, apart from my Mum – can you see how scared she looks in this photo? 6. 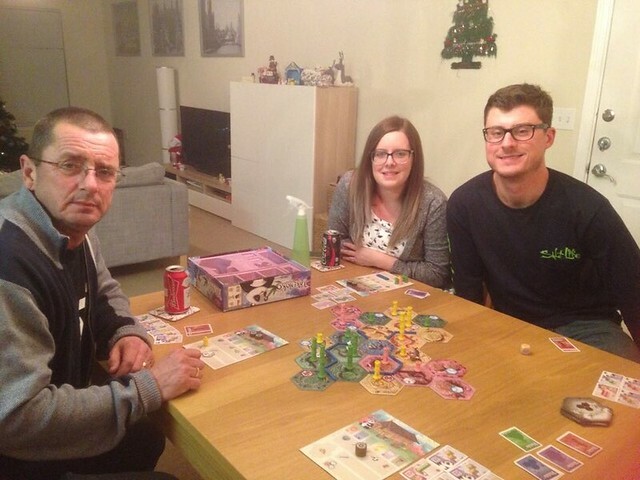 I also introduced them to the Takenoko game! Woohoo…family board games! 7. No seventh photo this week…but I might treat you to 8 next week instead…if I can get a post up as I’ll be in Las Vegas!!! Have a very Happy Christmas with your family. I posted a Sunday Seven this week. I’m not surprised she looks scared! I was bad enough on the kids’ version when we went on something similar at half term… Lovely to have them with you for half term. Glad to see you’ve been enjoying some traditional British delights courtesy of your mum & dad. I bet you are so excited about Christmas now they are there, not to mention your upcoming Vegas trip! Yes! As you can probably imagine, I’ve eaten most of the goodies they brought across already! VERY excited about Vegas, though still nervous about leaving Maisy! Nothing better than Christmas with family, and it’s fabulous your parents were able to come spend it with you! Think your mum was a brave soul indeed for doing that zip line, did she enjoy it after all? Love your little Christmas tree on the wall. And are those your own creations – the little mug rugs? Cute!